Safari first-timers are often surprised to find that most bush flights have strict weight limits on luggage and require soft-sided bags to fit into the small storage compartments. 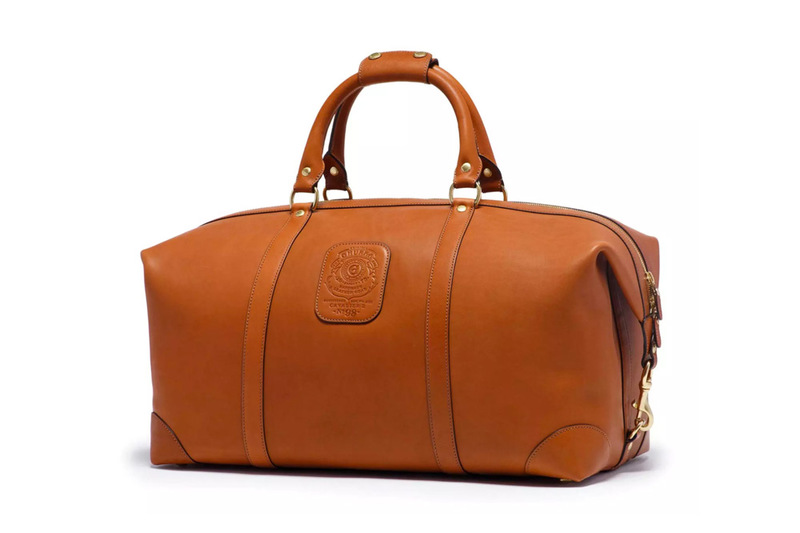 You don't want to be forced to leave your luggage behind on the runway, so a good-quality duffle bag is a must-have. You needn't worry about having to pack lighter, as the safari experience is generally quite casual, and most luxury safari camps offer laundry service. 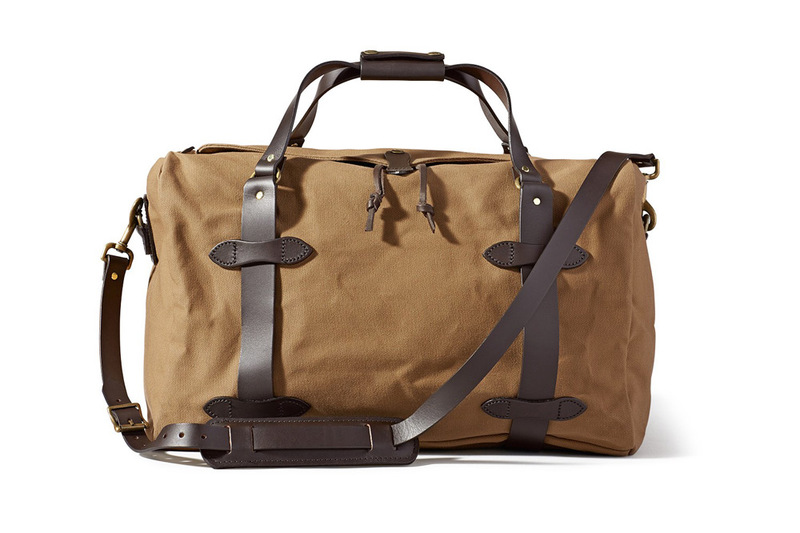 Filson is known for its quality work products, and this tan twill and bridle leather duffle bag is no exception. It is made in America, has an understated style and will last for years. 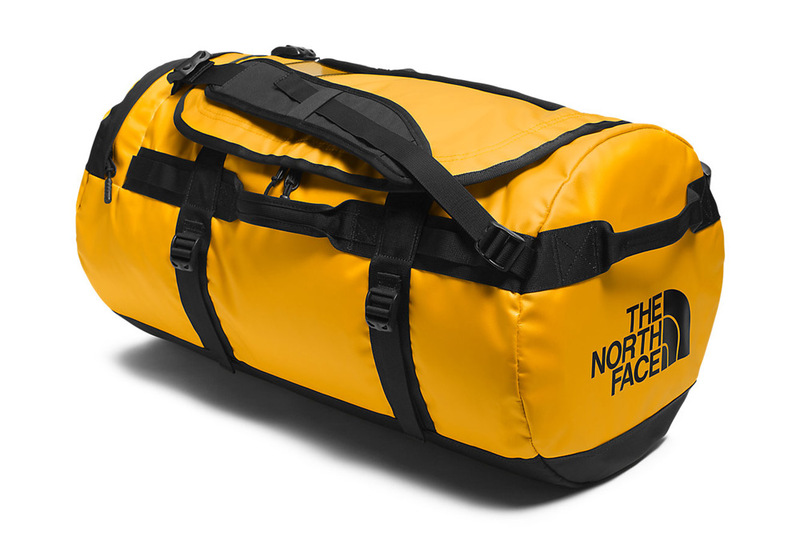 The Base Camp Duffel has been the go-to bag for trekkers for decades and is a common sight at Everest base camp. It's perfectly sized, waterproof and doubles as a backpack. It may not be as formal as some other options, but the bright colors definitely stand out from the crowd at an airport. This Ghurka bag is the most expensive on our list but for good reason. With such exquisite leather and fine brass shackles, it will be the source of serious bag-envy among other travelers. 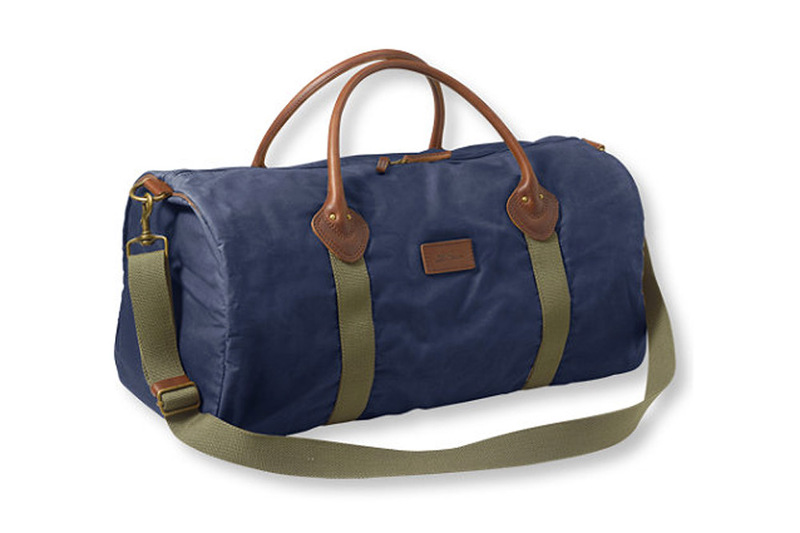 Best Made Company embraces classic styles and natural colors for a great safari duffle. 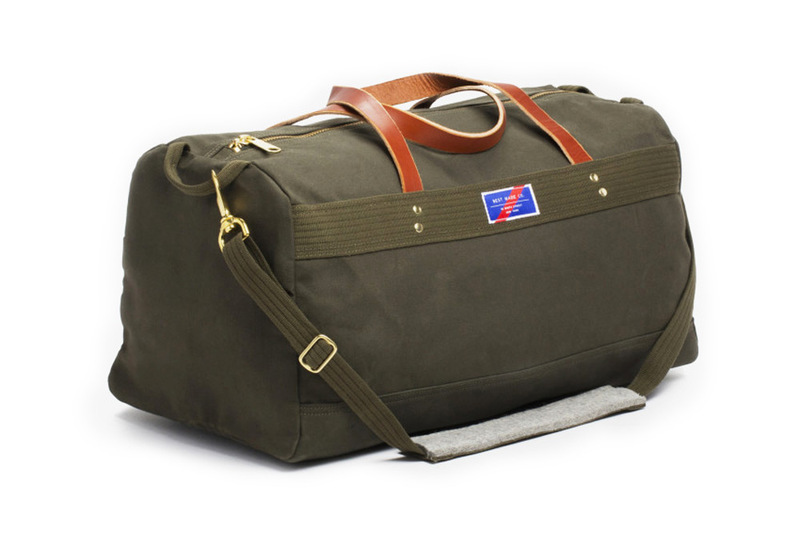 It's also less expensive than the similar-looking Filson duffle. Jack Spade makes sleek bags for hip professionals. A more modern take on a duffle bag, this is suitable for safari but will also work on business trips. It's on the smaller side, so you may need to pair it with a good backpack to fit everything. 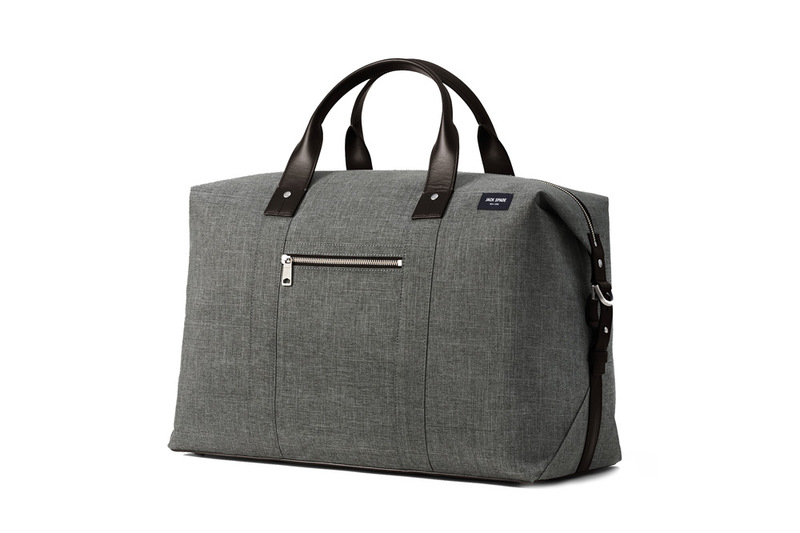 This canvas weekender may be small, but it has plenty of room. A unique pass-through side sleeve lets you slide it over your suitcase handles, and a smart shoe compartment on the bottom will quarantine those muddy boots! 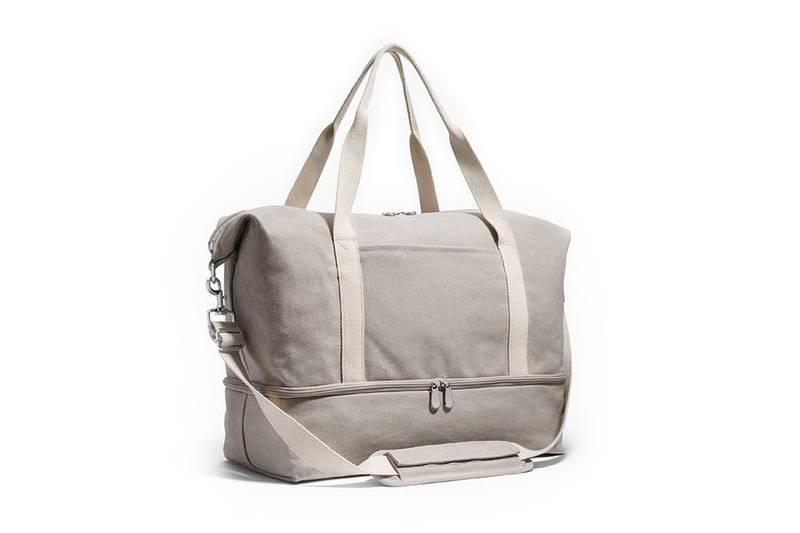 A slightly predictable choice, but for those who want to safari in style, this waxed-canvas duffle is a good-looking, no-frills bag.